Opening day for the general trout season is one of the most anticipated dates on the calendar for the Eastern Sierra. 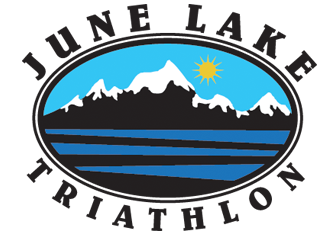 June Lake in the High Sierra Nevada Mountains is the highest elevation for a triathlon in California and offers athletes three different course lengths and beautiful alpine scenery. 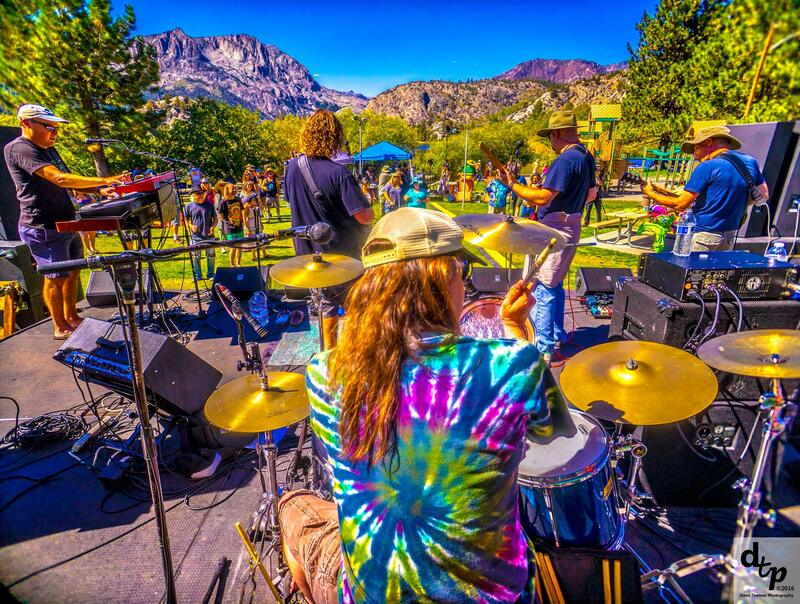 The June Lake Mountain Music Festival is a perfect pair for a hot summers day. This festival offers different indoor and outdoor concerts. A tradition for decades the Firemans BBQ is good ol fashioned fun that helps raise money for the Fire Department. 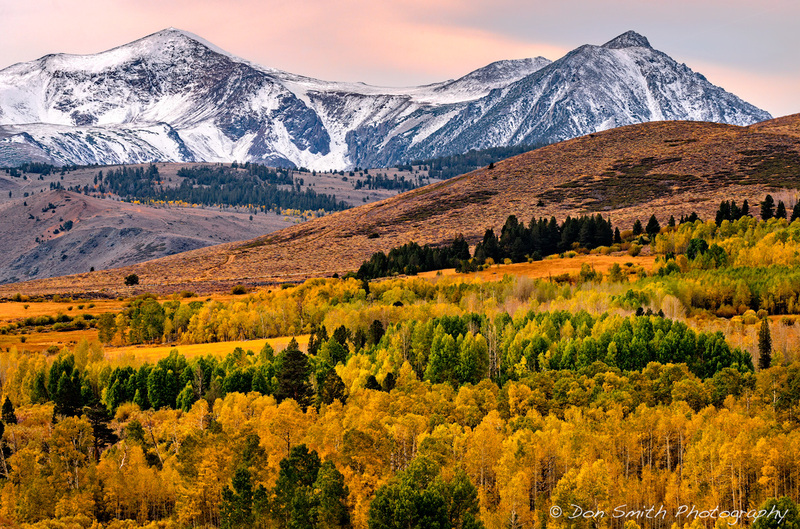 As summer starts winding down in the Eastern Sierras something magical starts to happen. 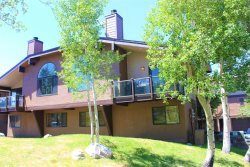 The days stay warm and the nights become long & brisk, good signs for a true fall season. 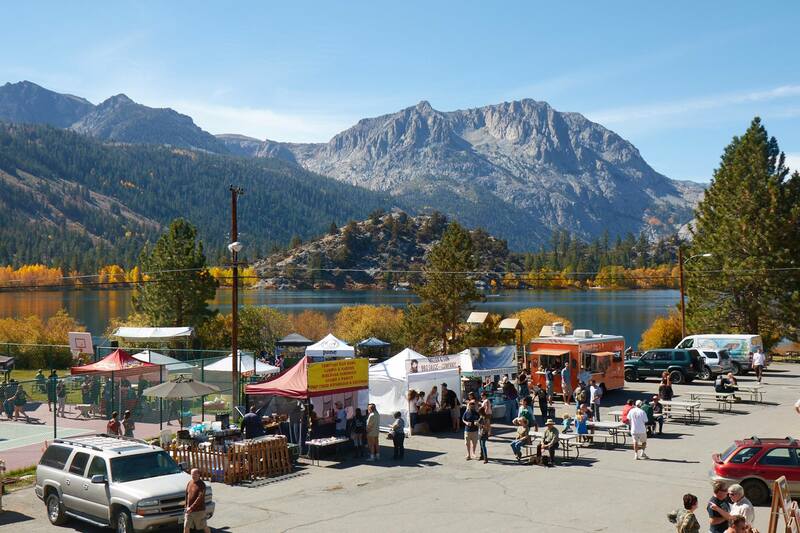 When June Lake Brewing opened in the Village of June Lake in 2014, visitors and locals alike were excited to have a microbrewery to go along with the many outdoor adventures in the area.